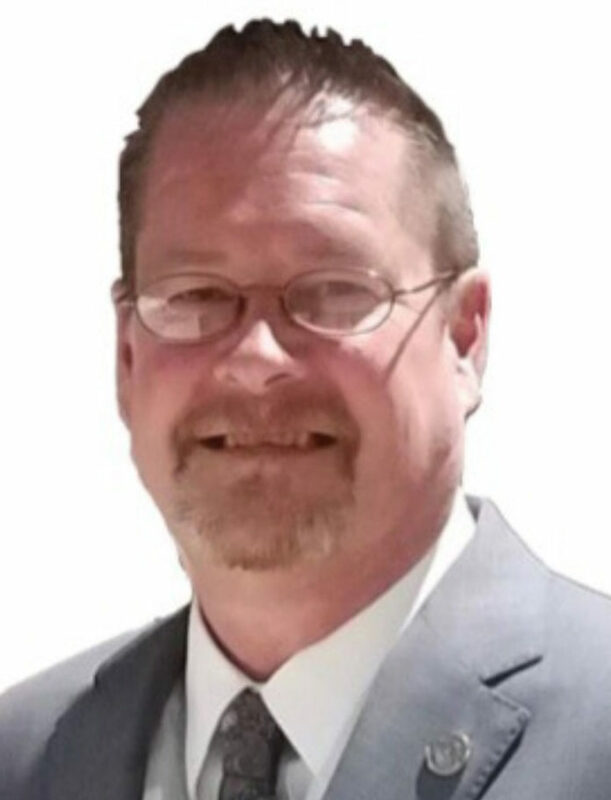 Mark R. Murray, a South Texas College professor, announced he will run for the District 5 seat on the McAllen City Commission and filed formal documentation with the city on Friday. Murray’s announcement brings the race for the central McAllen district up to three candidates, and there are still two weeks to go for anyone wishing to run in the May 4 election. Incumbent District 5 Commissioner John Ingram filed in January to run for re-election and Victor “Seby” Haddad, a banker and a business owner, filed soon after Ingram. Candidates have until Feb. 15 to file for the May 4 general election. The two other races on the ballot are the commission seats for Districts 4 and 6. District 6 Commissioner Veronica Whitacre is running for re-election and she so far has no challenger. District 4 Commissioner Aida Ramirez announced she will not seek re-election, ending her 18 years representing southwest McAllen. Tania Y. Ramirez, a 30-year-old attorney, has filed to run for the District 4 seat. Murray was inspired to run for commissioner when city officials were discussing what to do in upgrading Fire Station No. 2, which sits in central McAllen. “Saving Fire Station No. 2 inspired Mark to run for District 5 City Commissioner,” Murray said in a statement to The Monitor. “He believes public safety should be a top priority of city government.